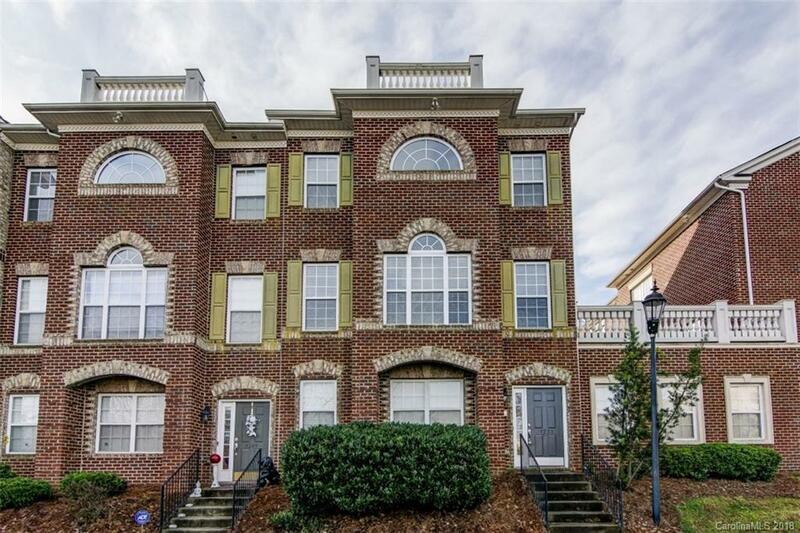 Amazing 3 Story full brick Townhome in desirable Ayrsley. 3 beds,3-1/2 bath, bonus/den & 2 car garage.Hardwoods throughout level 2.ELEGANT Family Room with fire place.Kitchen with granite,recessed can lights, SS appliances.Large Master bedroom with Hardwood flooring, Master Bath with Garden Tub and Separate Shower. Spacious secondary bedrooms.Lots of Closets and Storage.ALL APPLIANCES REMAIN! A must see . 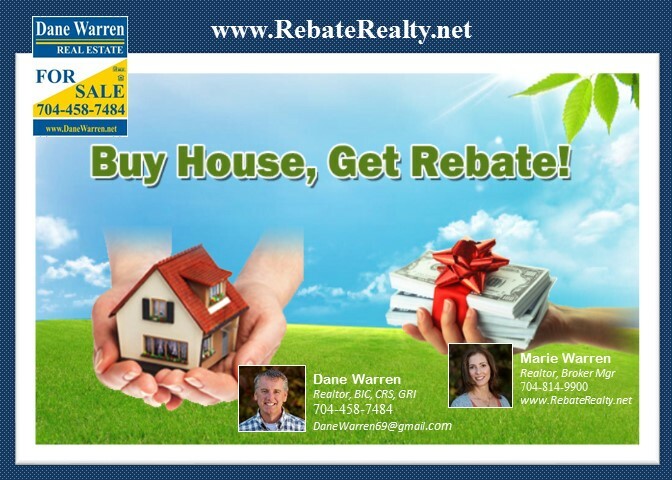 . . come check it out!